EFF and 57 organizations, including American Civil Liberties Union, R Street, and NAACP, spoke out against warrantless searches of American citizens in a joint letter this week demanding reforms of the so-called “backdoor search” loophole that exists for data collected under Section 702. The backdoor search loophole allows federal government agencies, including the FBI and CIA, to, without a warrant, search through data collected on American citizens. Applying a warrant requirement only to searches of Section 702 data involving ‘criminal suspects,’ is not an adequate solution to this problem. The data is first collected by the intelligence community under a section of law called Section 702 of the FISA Amendments Act of 2008, which provides rules for sweeping up communications of foreign individuals outside the United States. 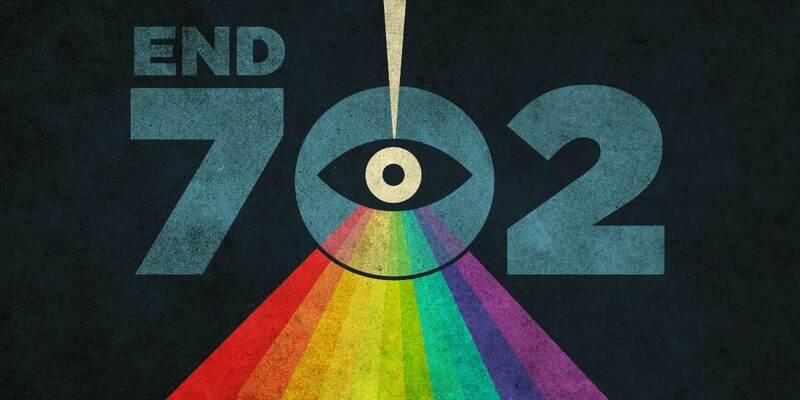 However, the U.S. government also uses 702 to collect the communications of countless American citizens and store them in a database accessible by several agencies. EFF and many others believe this type of mass collection alone is unconstitutional. The backdoor search loophole infringes American rights further—allowing agencies to warrantlessly search through 702-collected data by using search terms that describe U.S. persons. These terms could include names, email addresses, and more. This practice needs to end. And a proposal before Congress to require warrants on backdoor searches used only in criminal investigations—as recently reported by the New York Times—does not go far enough. Further, carving out a warrant requirement solely for criminal investigations ignores the broader umbrella term under which the FBI conducts many searches—that of “foreign intelligence.” Because the FBI conducts investigations with both criminal and foreign intelligence elements, the agency could predictably bypass backdoor warrant requirements by ascribing their searches to foreign affairs matters, rather than criminal. These searches are happening. In 2016, the CIA and NSA reported they conducted 30,000 searches for information about U.S. persons. That number does not include metadata searches by the CIA, a related problem that can also be fixed by Congress before Section 702 sunsets in December. Backdoor searches of 702-collected data about U.S. citizens and residents should require a warrant based on probable cause. Congress can protect the rights of countless Americans by closing this loophole.